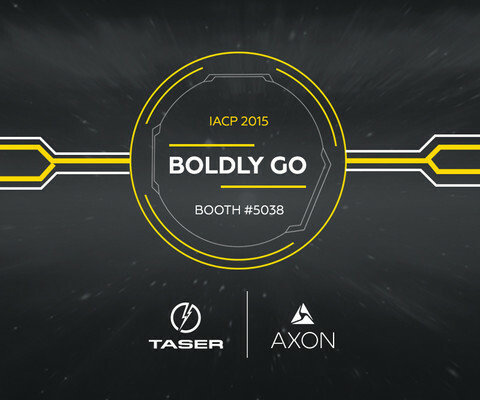 This is part three of a five-part series highlighting what TASER's thought leaders are most looking forward to at IACP. In this post, TASER's Director of Legal Services and Government Affairs Isaiah Fields shares with us his top panels. If technology and the law ran a race, the law would find itself a few laps behind. Technology changes rapidly. The law does not. As a result, law enforcement officials find themselves in an interesting situation: navigating the two. In many ways, TASER bridges the two as a law enforcement technology company. But we all need to learn more about how technology and the law can intersect and work together. This year, IACP will be hosting several panels on the issue. Saturday's session “21st Century Policing: How to Use Technology While Protecting the Public’s Privacy and Civil Rights” caught my eye because it raises privacy concerns and trust—issues that seem to underlie many current tech-related matters. Sunday's panel “Obtaining Digital Evidence from 'the Cloud'” should underscore this point. More than ever, conventional law enforcement practices, like obtaining evidence, are becoming digitalized. How does law enforcement secure evidence without violating one's rights or breaking that trust? It's an important question, and I'm glad it's going to be considered at IACP.